Online Game That Tells Kids To Kill Themselves Spreads To US | WeTip, Inc.
School officials in Alabama and Connecticut are warning about an online game that promotes self-harm and eventually instructs children to commit suicide has spread from Russia to the United States. “The Blue Whale Challenge” gives self-harming tasks to students, and then instructs them to commit suicide on the 50th day. The deadly game has also shown up on computers in Danbury, Conn.
Teenagers supposedly ‘tag’ each other on social media (Snapchat primarily) and challenge them to play. The student then downloads the Blue Whale app, which hacks into their personal information and cannot be deleted. The app originators then threaten the teenagers with harm to their families or releasing of personal information until they kill themselves. 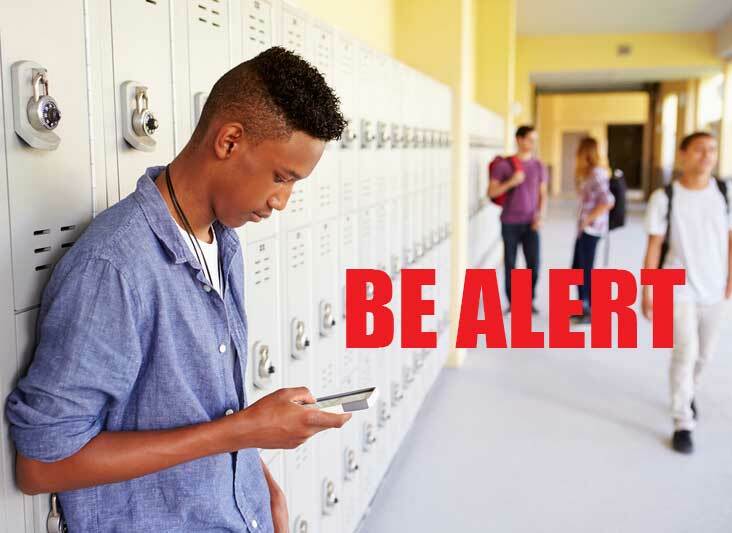 We do not know of any students who have harmed themselves here in the U.S. We hope to educate parents so they are armed with the information necessary to protect their children.